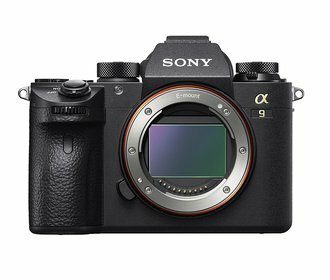 In brief:What some of the world's top pros are saying about the brand new super-fast SONY a9 mirrorless camera. 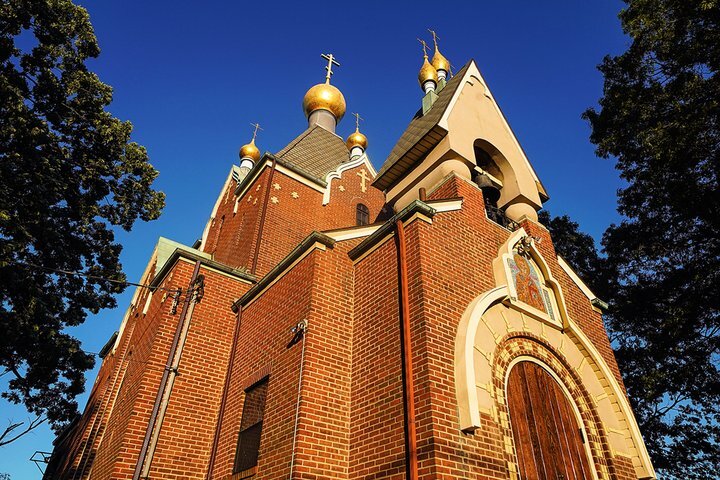 I shot this Russian Orthodox church using the SONY a9 with the super spectacular and super sharp Sony Alpha FE 12-24mm F4 G Ultra Wide-angle Zoom Lens--possibly the best wide-angle zoom lens I've ever used. Exposure was 1/800 second at f/8, ISO 400. The camera is available now, the lens will be released next week. Eventually you knew it had to happen. Sooner or later cameras would get so good at what they did that basically your job as a photographer would be to look for interesting things to shoot and then try not to get in the camera’s way as it did it’s thing capturing them. I mean, imagine if a camera had pretty much flawless exposure capability, flawless focusing and could fire and focus so fast it never missed a frame? Of course, you’d still have to take it out for walks so that you could show it fun things to photograph, but once you gave it something that was truly picture worthy, the camera would capture, with ultimate technical perfection, just about anything you aimed it at. Give the camera a self-driving car and you might be unemployed. In a lot of ways, I think that is how photographers are going to look at the new Sony a9. Unlike a lot of cameras in our past where you had to mentally compensate for the camera’s mechanical and electronic shortcomings, here’s a camera that will actually overlook your technical short comings. I’ve only had the a9 for a little over a week, so hardly enough time to get to know its intricacies, but I can honestly say that technically this is a camera that is like no other that I’ve ever used. Here are my top five reasons why this camera is so impressive and why, high ticket-price aside, I think that the a9 is going to change the way we look at cameras. Size: For a full-frame camera, this is an amazingly small body. In fact, when I took it out of the case I quickly went online to double-check that this was indeed a full-frame body. Best EVF ever (3.6 million pixels). I have a kind of love them/hate them relationship with EVFs but they are starting to grow on me, big time and for this reason: When you change exposure or white balance with an EVF (unlike an optical finder) you see the changes immediately. 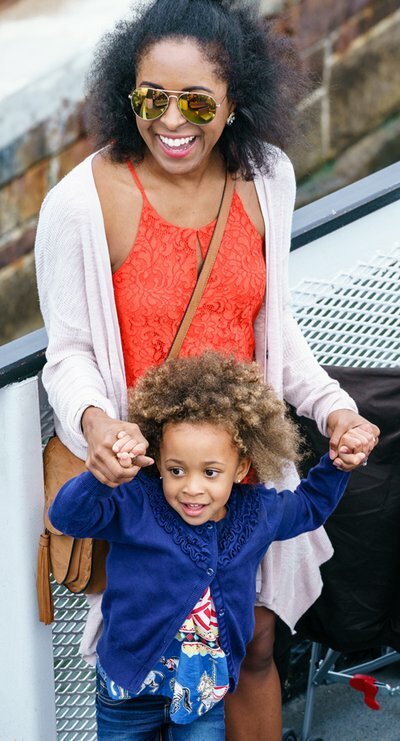 I was shocked at how little post production was needed to get either jpeg or RAW files to look their best. What you see in the viewfinder is what you get. Insane burst rate: There is a reason that SONY is marketing this camera largely to action and sports photographers and that’s because it shoots at an absolutely nuts frame rate of 20 fps. And the AF focus keeps up with it. The a9 can shoot 241 RAW files or 362 jpegs in a single burst. There is RAM attached to the sensor that is sort of a pre-buffer buffer that immediately takes images off of the sensor, puts them in RAM where they wait to be moved to the buffer and then ultimate to the SD card (and SONY has introduced a new line of G series cards to keep up with this amazing speed—just Google that and you can read more). Super fast focus. The viewfinder has 693 faze detection points that cover 93% of frame and even at 20fps, the focus almost never loses a frame. Incredible. Read Katrin Eismann’s remarks about that below. Double SD slots. The a9 has two SD slots and personally, I think that’s the best fail-safe tool you can have in camera. But rather than let me ramble on about the beauty of this camera, I decided to call upon four of the world’s best shooters (all Sony Artisans) and get their opinions. Here’s what they had to say. Eismann shot this 22-frame burst in under a minute. Photo sequence copyright Robert Evans. Frank johnson commented on: March 24, 2019 at 1:19 a.m.